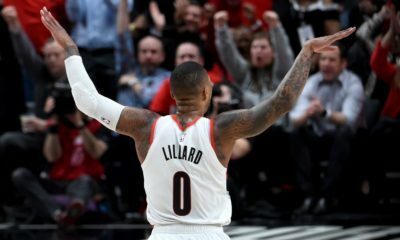 The Portland Trail Blazers were left searching for answers after an embarrassing end to the 2017-18 season. 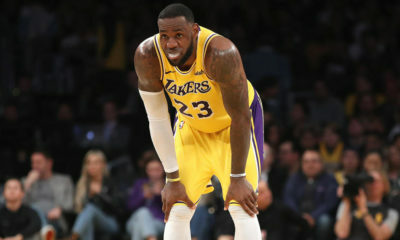 The team was swept in the first round of the playoffs by the 6-seed New Orleans Pelicans. 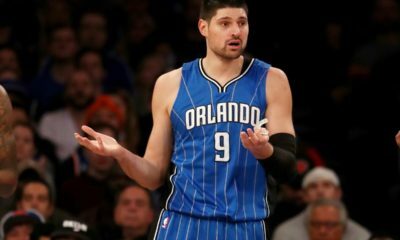 Worse yet, the roster lacked any sense of cap flexibility, leaving the hands of the front office tied. The situation seemed so bleak that some in the NBA world expected Portland to scrap it all and rebuild. Yet, that was not what general manager Neil Olshey decided to do over the summer. Despite the limited room for improvement, the team made numerous moves to shake up the roster. Veteran guards Nik Stauskas and Seth Curry joined Portland on team friendly contracts. Both Stauskas and Curry needed a chance to prove themselves in 2018, as Stauskas had yet to live up to expectations as a former lottery pick, and Curry spent most of 2017 sidelined with a left leg injury. The opener against the Lakers Wednesday night quickly became the Nik Stauskas show. The former Michigan Wolverine tied his career-high, with 24 points in the Blazers’ 128-119 win over the Lakers. The brilliant scoring outburst involved the 6’6″ Stauskas draining 5-8 from three-point range in 27 minutes of action. Curry contributed modestly with 5 points and 5 rebounds in 16 minutes. Head coach Terry Stotts made an adjustment that altered the bench rotation as well. 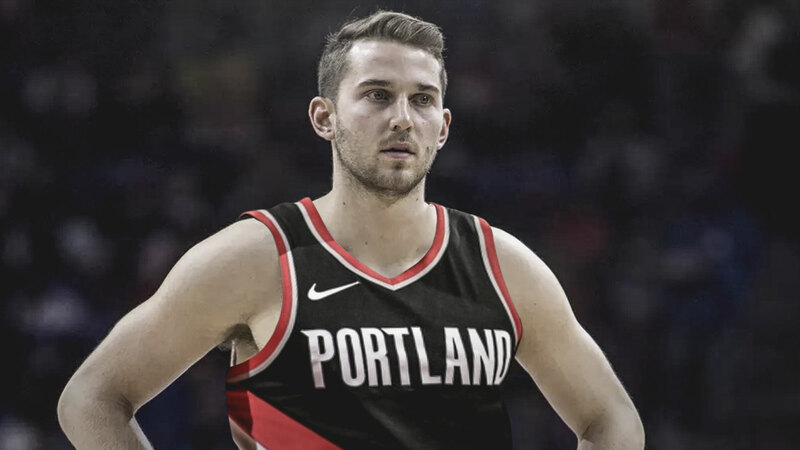 Stotts inserted third-year swingman Jake Layman into the starting line up in favor of former starting small forward Evan Turner. Layman was a non-factor in the opener, but Turner seemed motivated by the shift to the bench squad. Turner tallied up 13 points, 6 assists, and 2 steals on 5-8 shooting in just 21 minutes of floor time. While the shooting efficiency will surely fall back down to Earth, the assists and defensive contributions were something lacking from Turner’s performances in 2017. The surge from the Blazer bench squad could not have come at a better time for the team. The starters, despite a total of 71 points between them, shot a miserable 24-66 from the field (36.6%) and 6-24 (25.0%) from beyond the arc. In 2017, that type of horrendous shooting from the Portland starters almost always ended in a loss for the Blazers, especially against a team with the talent the Lakers possess. The ability for the team to endure such an inefficient night from the starting five will be a huge boost for Portland if it can be maintained throughout the season. Damian paced the Blazers in scoring for the night with 28 points.